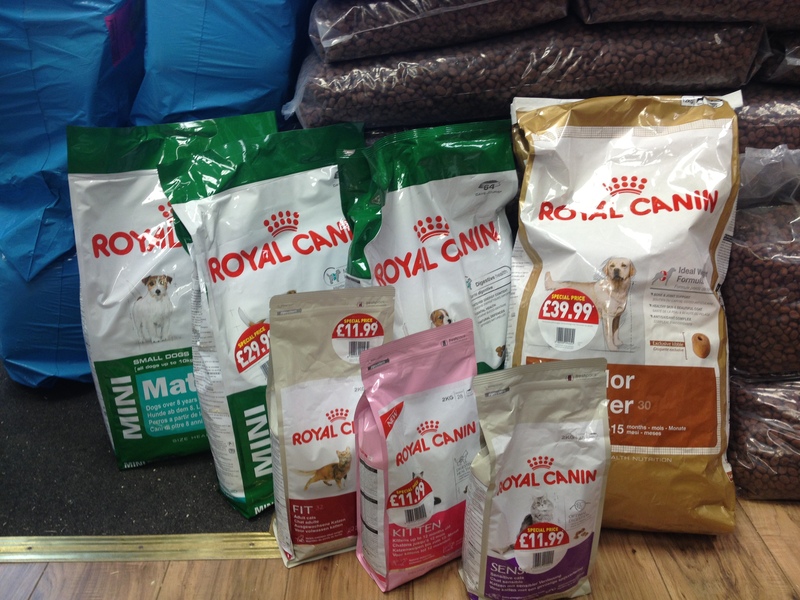 We have a range of Royal Canin special offer price marked promotional bags this month whilst stocks last. 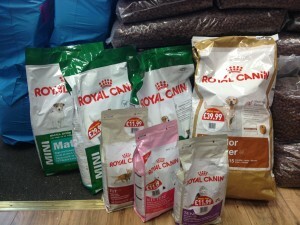 Plus 15% off all remaining Royal Canin special offer cat 4kg bags. All these Royal Canin special offer bags are whilst stocks last and the promotion is very popular so the bags are selling fast. Grab a bargain whilst you can. This entry was posted in Cat, Discount, Dog, Pet care, Pet Shop Gloucester Blog Roll, Sale, Uncategorized and tagged angell pet, angell pets, cat food, discount, discount pet supplies, dog food, dogs, gloucester pet shop, gloucester pet shops, pet care, pet food, pet food suppliers, pet food supplies, pet shop, pet shop gloucester, pets, pets shop gloucester, sale by rangell. Bookmark the permalink.